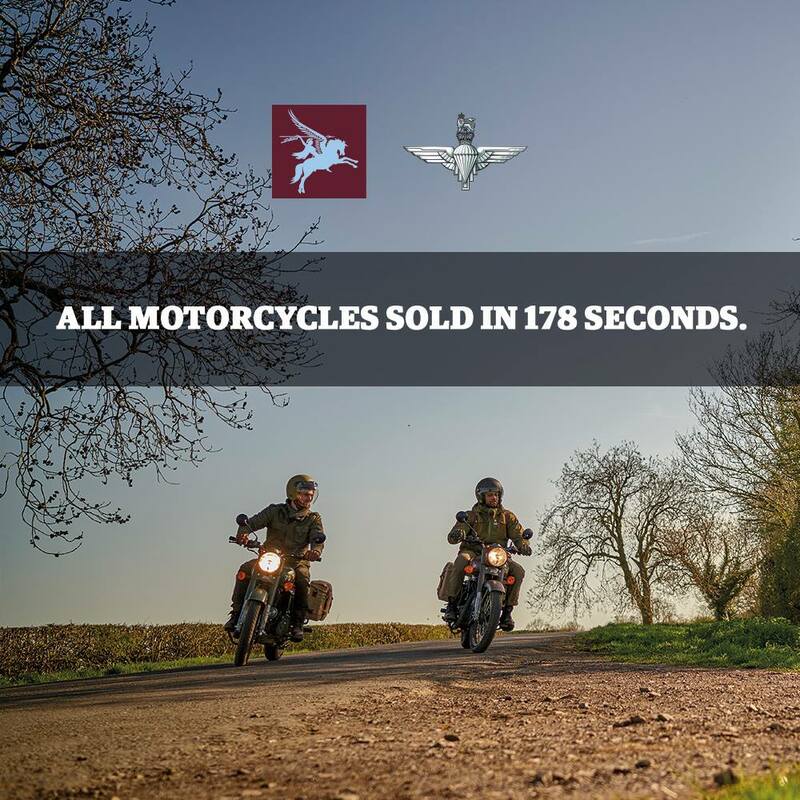 Limited Edition Royal Enfield Pegasus 500 Sold Out in 178 Seconds! 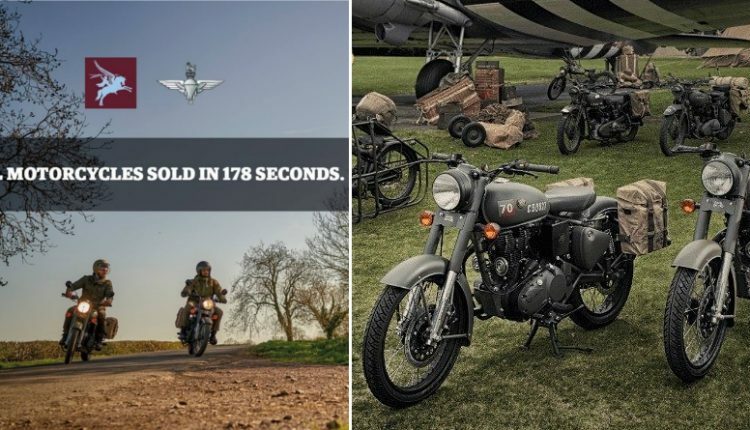 RE Pegasus 500 Sold Out in 178 Seconds: Royal Enfield conducted an online flash sale of its recently launched Classic Pegasus 500 today @ 04:00 PM and it took just 178 seconds to sell the entire batch of 250 motorcycles on the company’s official website. 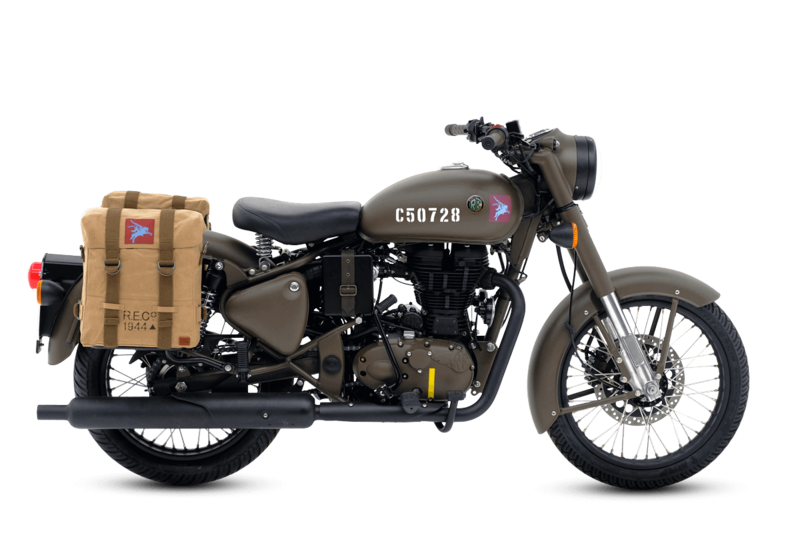 The Pegasus edition of the Classic 500 was announced on the 1st of June this year, and it is priced at INR 2.49 Lakh (On-Road Mumbai). Before this successful online sale, the brand made 2 unsuccessful attempts on July 10. 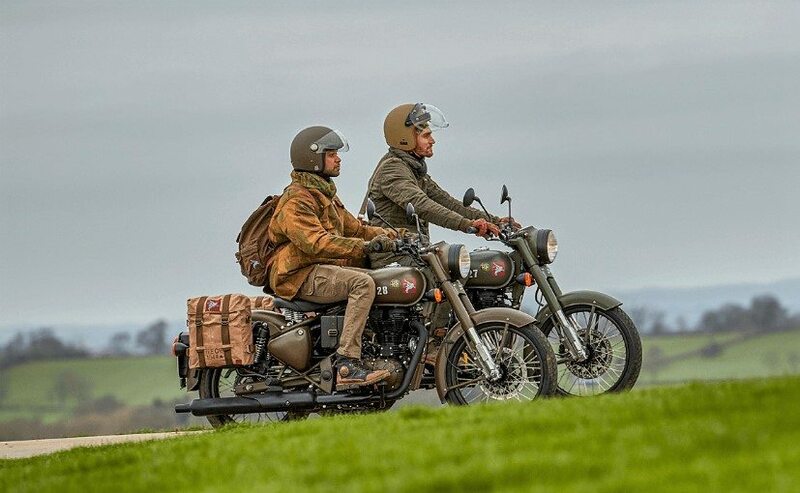 The bookings for the bike were scheduled to start at 02:00 PM on July 10, 2018 but due to high traffic, the company’s server crashed. The bookings were re-scheduled for 09:00 PM later that day but the same problem prevailed. However, after nearly a fortnight, the company today successfully sold the entire batch of Pegasus 500 in India in less than 3 minutes. 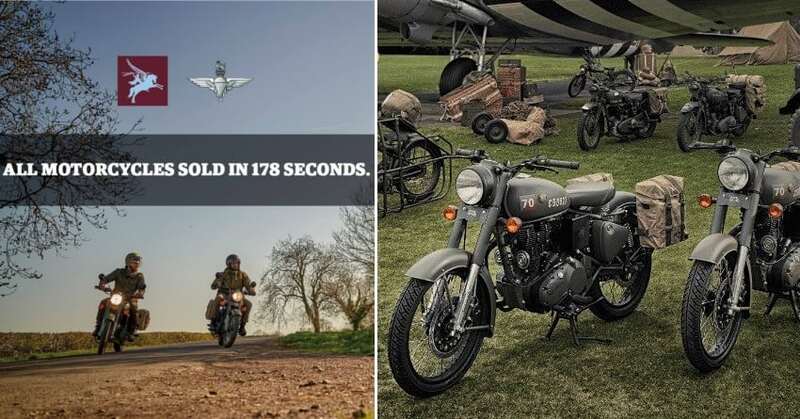 The bike is a tribute to the Royal Enfield RE/WD 125 ‘Flying Flea’, that was used in the Second World War. 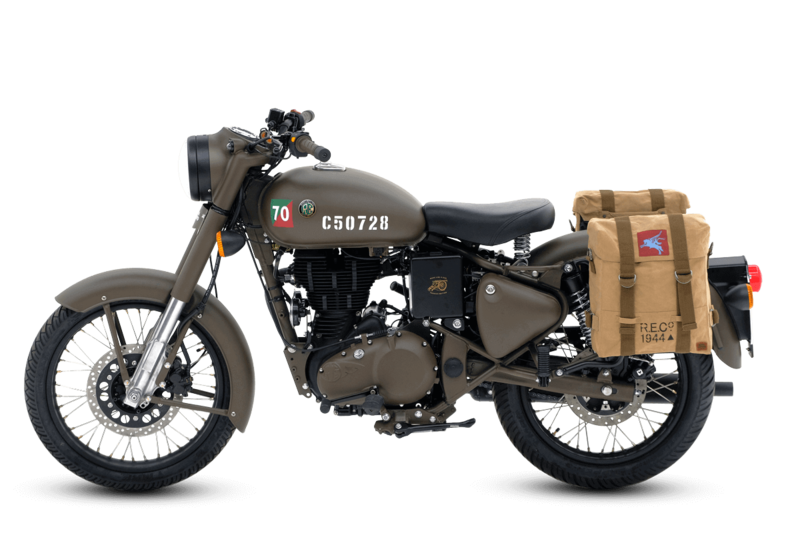 There are 1000 units of this special edition to be made globally and only 250 of them have been sold in India. 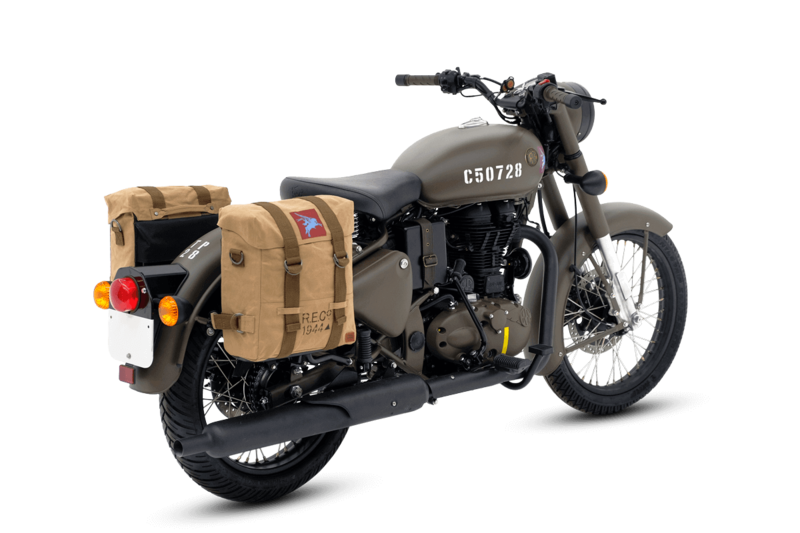 Though globally, the Pegasus is available in two colours, Olive Drab Green and Service Brown, India only gets the latter since the shades of green are reserved for the military forces. There is a blue-maroon Pegasus emblem on the fuel tank of the bike along with a unique serial number for each unit. 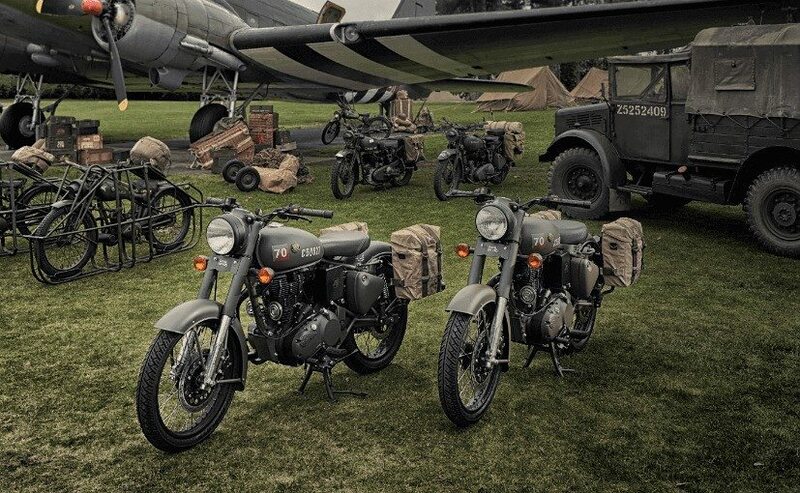 The decals and logos on the special edition of the Classic 500 are exactly the same as those used on the Flying Flea during the Second World War by the 250th Airborne Light Company. 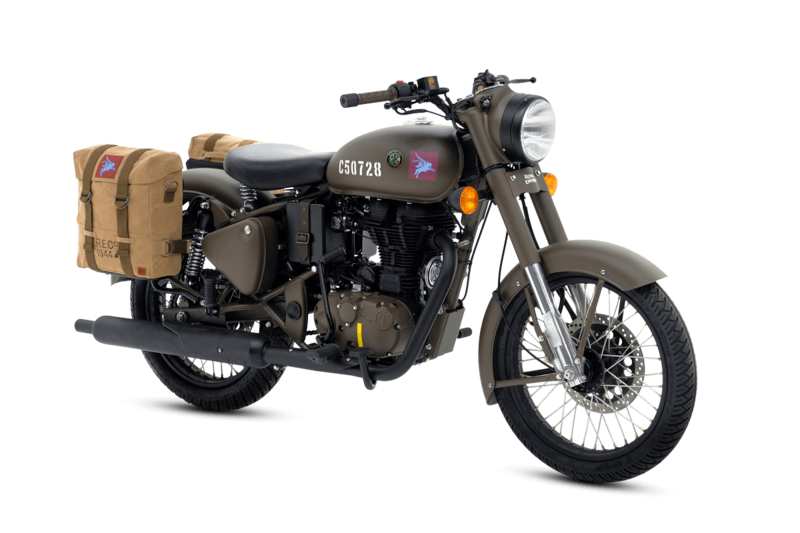 The Pegasus is powered by a 499cc single-cylinder air-cooled engine that produces a maximum power of 27.4 hp at 5,250 rpm and a peak torque of 41.3 Nm at 4,000 rpm. This engine is mated to a 5-speed gearbox and the kerb weight of the bike comes out to 190 kg. The front suspension duties are handled by telescopic forks while the rear gets twin gas-charged shock absorbers.